Azadeh Farnazeh successfully defended her proposal defense this morning, congratulations Azadeh! 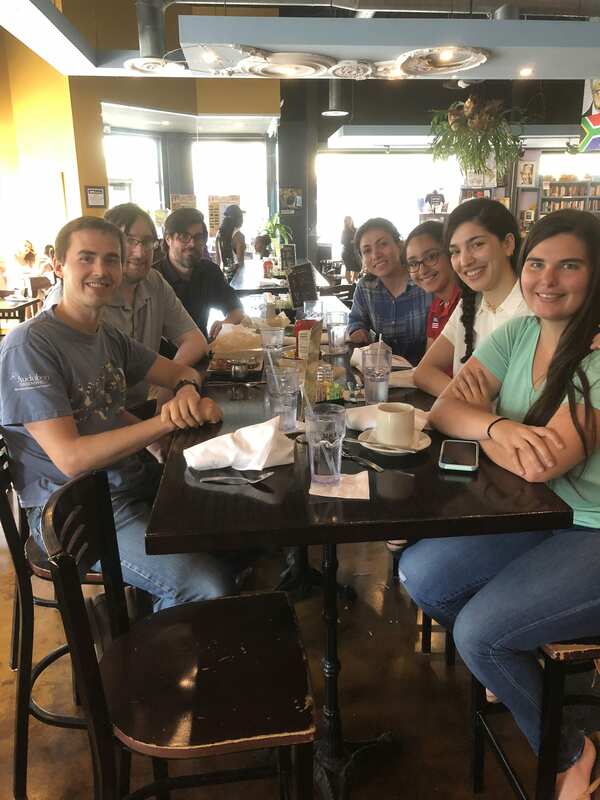 Afterwards, group members joined her for a celebratory lunch at Busboys and Poets. We have a new doctor in the group, Dr. Najlaa Hassan!